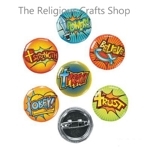 Fantastic Faith Badges. 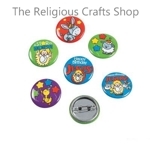 These badges are bound to be popular with older children, with their colourful and bold designs. 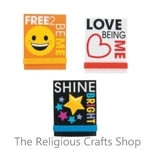 Badges measure 2.5cm and come in packs of 6. 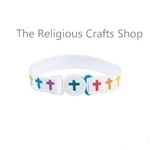 1 Christian Rubber Bracelet. 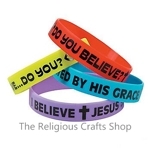 These bright, colourful bracelets have a variety of sayings, including 'Do You Believe? ', 'Saved By His Grace' 'I Believe....do you?' and 'I believe Jesus saves.' 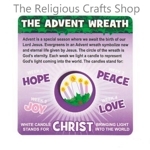 Ideal for gifts or fund raising. 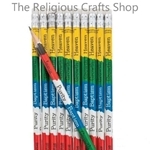 Sunday School 12 Pack - Colourful Crosses Friendship Bracelets. Popular with all ages, these bracelets are funky and bright. 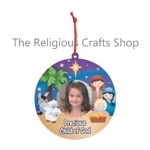 Perfect for Bible Classes and Sunday Schools. Bracelets measure approximately 20cm, are made of white fabric and have a plastic clasp. 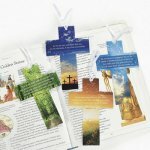 Christian Wooden Cross Key Chain. 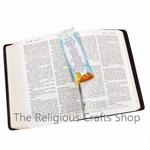 These make ideal gifts at Sunday School or Bible Class. 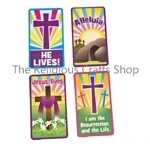 Crosses are made of solid wood and are a simple tactile design. They measure approximately 5cm. 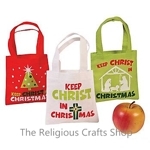 Great value - mix and match with our other value Sunday School gifts. Inspirational Adventure Rubber Bracelet. 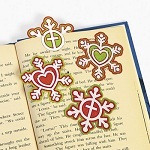 These are ideal gifts for teenagers, adults and older children. 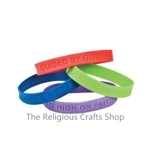 Each bracelet has a simple inspirational message on a colourful rubber bracelet. Christian Colouring Book. 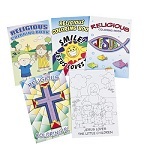 These books are perfect for younger children to colour in at Sunday Schools and then take home. 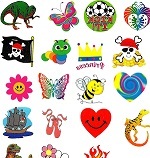 Each book has twelve pictures and designs to colour in. Books measure approximately 18cm by 13cm.